Discussion in 'Announcements' started by Maggie, Nov 18, 2018. Hello everyone and happy November! 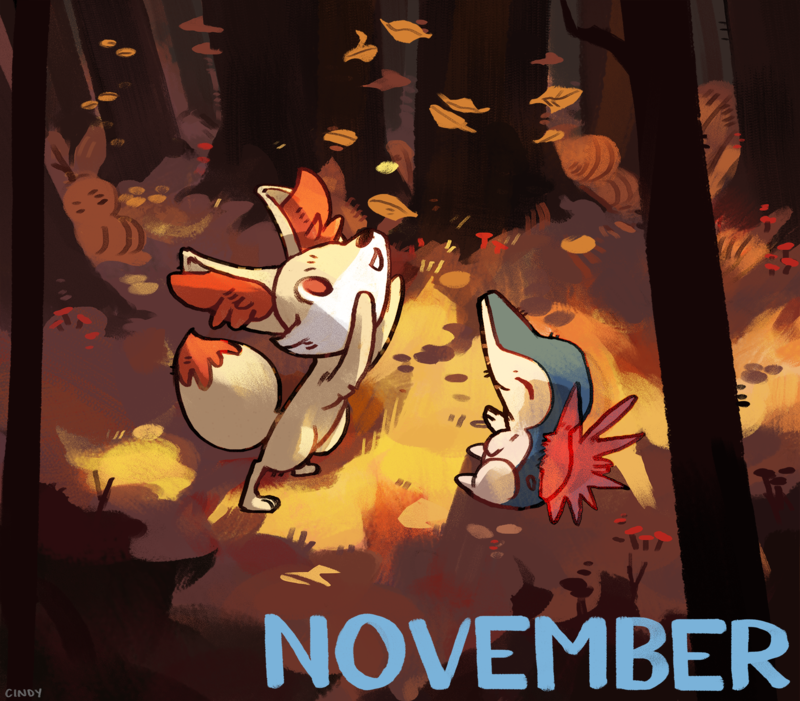 We have many things going on the next 2 months, so here is some of what will happen this month! The Holiday season is starting up and our first Holiday coming up is Thanksgiving on the 22nd! We have many special events coming up this month. We will be starting off the week with a Thanksgiving Sale starting on Wednesday the 21st. Our TurKeys will be returning to the shop too! TurKeys have pokemon that are all Thanksgiving food related. So you’ll probably find a lot of bird pokemon, and maybe even a Snorlax, because who doesn’t feel stuffed and sleepy after eating a giant feast!? A new key will be added to the shop too! This key is called Fall Favorites! In the key, are any pokemon that you players love, think are cool, or even collect yourselves! We have surveyed every Pixelmon server to find out what pokemon and legendaries are the most popular and collectible, and now those pokemon are all in one special key! This week we will also be introducing our new rank: Delta! Delta Rank will be among the same class as Alpha and Omega, however it will have a green title and a Rayquaza as the theme for the rank! More info on the rank will be displayed in the shop once its added! The last two big things coming up are our super special sales! More info on those will be released on the day OF, so make sure to be on the lookout! Another exciting announcement that we’ve been waiting to make about Kanto and Johto, is that on the 24th of November, both servers will be uniting their communities together as one server! I know there are many questions if you play on either server, so please keep reading! On the weekend of the 24th, there will be many events and celebrations both on the server and on discord to celebrate the merge! Make sure to keep a lookout for the event schedule that will be up on the server that week! Many rewards and prizes will be given out. If you’re a collector of rare pokemon, rare shinies, or even the new special skinned pokemon that have been released on generations recently, make sure to login that event weekend to get your special Pokemons! -Johto players: Nothing is changing, Johto will continue as normal but now with the Kanto community joining us we will become one big community. The map, Pokémon, etc. will all stay the same. -Kanto Players: You all will be the ones making the journey from Kanto to Johto! You will be keeping all your pokemon. Builds & items will not be coming with you. -Kanto Donators: All your rank items will be refunded to you (excluding keys, auratokens and Pokémon since all your pokemon are coming with you). Your highest rank will be transferred over, along with any rank you've donated for. Click the link at the end of the post and fill out a post for yourself to make sure that you get your rank transferred as well. -Players of both Kanto & Johto: You will need to choose which set of Pokemon data you want to keep during the merge. You’ll be able to select what server you would like your pokemon to be taken from on the link posted at the end of the post! If you have any other questions, feel free to reach out to any Manager (Rumba1313 or Mosapotayis) or myself, on Discord, Teamspeak, or even here on the forums! We will be happy to answer your questions. Of course, a merge isn’t complete without the new spawn Johto will be getting that weekend! The builders have worked really hard on the new spawn and it looks amazing! I’m sure all of you will be in awe at the beauty of the new Spawn! Many more newsposts will be added on the website throughout the week with announcements of sales or even other stuff, so make sure to stick around for any more news! 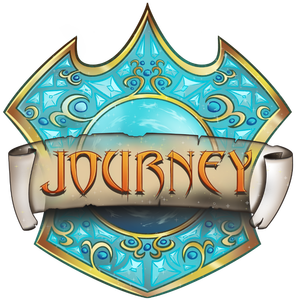 As always, thanks for supporting Journey and make sure to continue to vote and spread the news of all these exciting events and new ranks/keys coming up!